Dr. Judith Richmond has closed her practice, known as Oregon Breast Center, due to her retirement effective May 31, 2018. All medical records will remain safe and confidential on file as required by federal law. Record requests can be mailed to Dr. Judith Richmond, P.O. Box 2146, Lake Grove, OR 97035-3401. 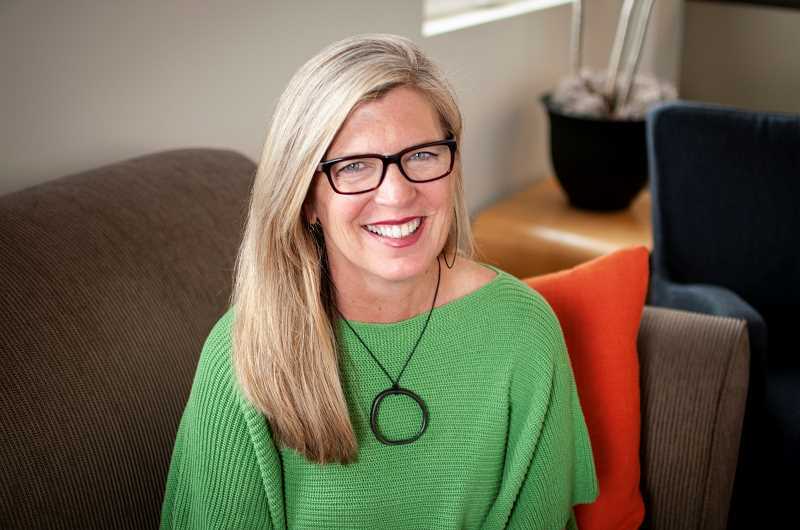 Lake Oswego resident Linda Favero has joined the Coraggio Group as a principal. The Coraggio Group works across multiple industries to help clients better understand their operating environments, determine how to respond to challenges and position their companies to seize the right opportunities. Previously Favero had led student and career development programs at University of Oregon-Portland, and served on the campus' management team as the assistant dean and program director, a position she held for 10 years. Prior to her work at the UO, she had worked in the professional services industry managing client relations and marketing initiatives for law firms Perkins Coie and Davis Wright Tremaine. Favero says she is passionate about work/life integration and facilitating conversations about how generations respond to workplace challenges. Her research on generational perspectives in the workplace has been published in the Journal of Business Communication. Those scheduling a Marke appointment by June 8 will receive complimentary same day delivery within the greater Portland area on orders over $200. Aji Tram Restaurant and Bar, located at 4477 Lakeview Blvd. in Lake Oswego, is now open for lunch during the summer months. A new seasonal menu was released June 4. Visit ajitram.com to learn more. The Lake Oswego Chamber of Commerce will host an after hours event to celebrate the Lake Oswego branch of Pacific West Bank's 10th anniversary June 12 at the bank, located at 5200 Meadows Road, suite 100 in Lake Oswego. The event runs from 5 to 7 p.m. The Lake Oswego Chamber of Commerce will hold its annual Golf Classic event July 23. Save the date. Details as they become available; call the chamber office at 503-636-3634. The Lake Oswego Chamber of Commerce is seeking volunteers to help in the beer and wine tent they set up in George Rogers Park during the Lake Oswego Festival of the Arts June 22 through 24. Shifts are short. Call the chamber at 503-636-3634 for details.